We believe one of our key strengths is the ability to provide a fully integrated electronic systems and manned guarding solution under a single management structure. This provides you with the right image and the benefits you would expect from a reputable nationwide company, such as standardisation and consistency of service, with the flexibility and easy access of a local management team. All our manned guarding team are rigorously trained, SIA registered and CRB checked, to give complete reassurance. In addition, all staff receive market sector specific training, giving our teams the ability to transfer key skills from airports to shopping centres to high profile financial buildings and hospitals. The increase in criminal damage, theft and assault in recent years has seen the unprecedented rise in the installation of CCTV security systems in the UK and they are now part of our daily lives. Whilst acting as a deterrent, CCTV security systems are also an excellent monitoring tool and powerful ally in helping bring criminals to justice. They also offer staff and customers peace of mind, especially in places such as car parks, dimly lit areas and other places where people feel vulnerable. 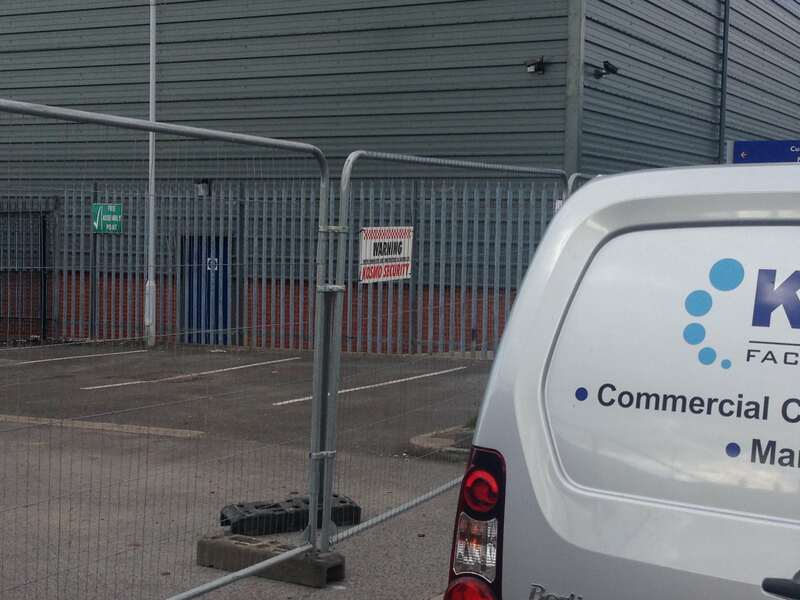 We are experienced in providing CCTV security services to most market sectors and in particular town centres, government buildings, dockyards and leisure complex sites. We offer a wide range of surveillance CCTV security systems that are designed to suit almost any application requiring a view of a given location and as a Panasonic Premier Installer we have the ability to specify the latest in camera design and operation. We can deliver an integrated CCTV solution for any challenge you may face, from single cameras to multi-level surveillance and remote management. 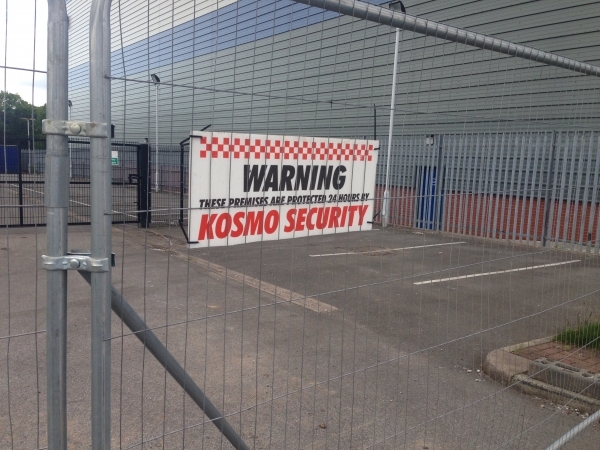 At KOSMO FM our manned guarding security officers are duly trained to a very highest standard which include appropriate Health and Safety instruction. We assure you that the staffs we provide to work with you have skills that will best complement your business. All officers work under the careful direction of a management staff who understands your business and security requirements. Part of our training is focused on encouraging our officers to interact with customers to provide a personalised service - this is particularly necessary in public areas such as shopping malls and leisure areas where security guard presence offers added peace of mind. All our manned guarding officers are CRB Checked and SIA licensed. We provide bespoke services by studying your security needs before advising on what will serve your purpose. In situations where full manned guarding is not a required, we can offer other options including mobile patrols or key holding. Our personnel work as part of a dedicated supervisory service and are fully trained to deal with the unexpected. 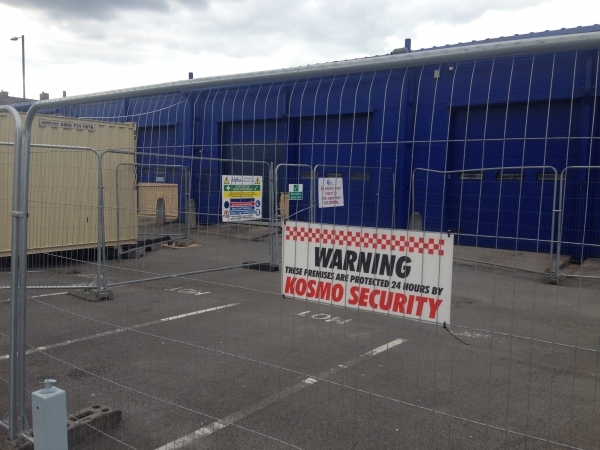 In the case of a suspected intrusion, our staffs are trained to preserve the crime scene and notify the police and client immediately whilst maintaining a presence on the site until we are satisfied that the building is secure. 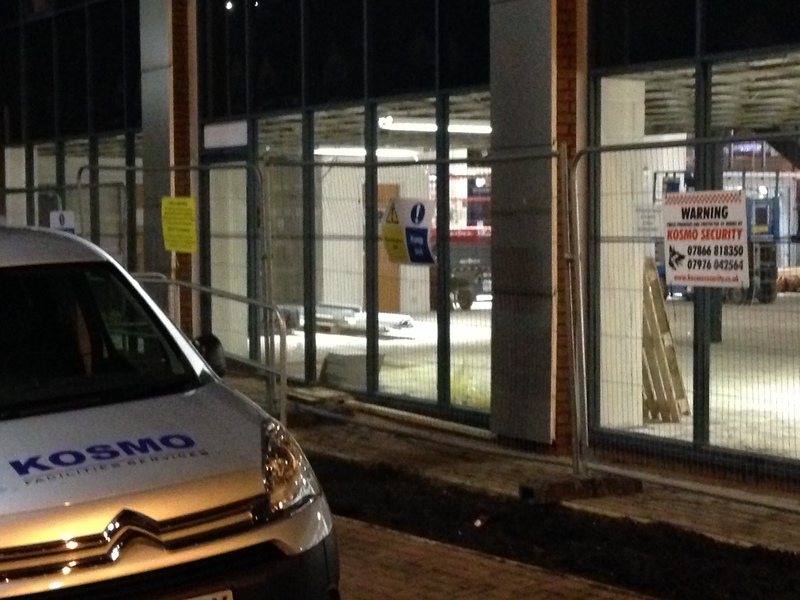 Our 24 hour supervisory service also include a key holding service working to the agreed BS7984 standards advised by the Association of Chief Police Officers (ACPO) to ensure that a member of our manned guarding team is on your premises within 30 minutes of alarm notification. Mobile Patrols are an economical and effective way of guarding your facility. Officers visit your premises on a specified number of times each night and will check the perimeter of all buildings, testing doors and windows and looking for signs of break in. Our Mobile Patrol Service provides a complete low cost security solution ensuring stability and continuity of business.